The problem with the charge is that the wheelchair is a necessary device for the man to get around. If he can’t be drunk on it… he can’t be drunk. It is a hard case to convince a jury to convict on. However, the incident happened in public, and he was apparently obstructing other people with his vehicle. Basically, any device on wheels is a vehicle under Florida law, and subject to DUI sanctions. Because this is his third offense, he could potentially be facing felony charges. Also, hope he gets that head wound treated, though he apparently refused treatment at the time of arrest. Read about more WeirdDui cases here. 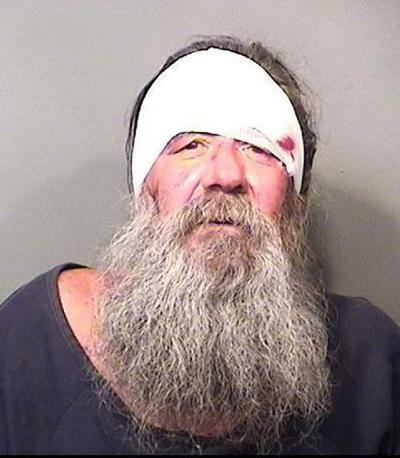 This entry was posted in Criminal Law, DUI and tagged dui, lawnmower, palm bay, ronny hicks, scotland, weirddui, wheelchair. Bookmark the permalink.